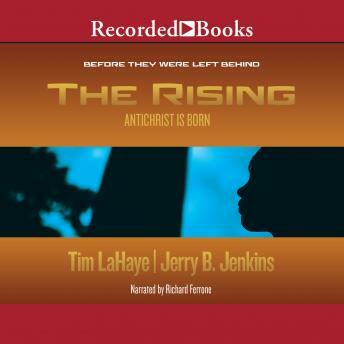 With the first book of a set of prequels to the Left Behind series, Tim LaHaye and Jerry B. Jenkins give listeners a glimpse into the lives of Rayford Steel, Buck Williams, and others before the Rapture. It also shows how Nicolae Carpathia comes into power. Filled with drama and suspense, The Rising continues the best-selling inspirational series of all time.